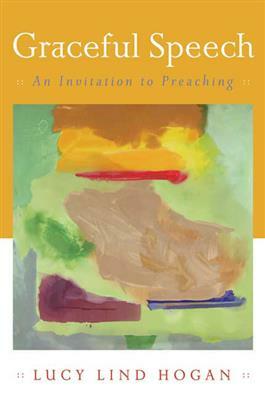 In this introductory text, Lucy Lind Hogan helps the reader understand the theological task of becoming a preacher, the craft of writing the sermon, and the importance of communicating the gospel in the present world. In doing so, she creates a book that is more holistic than any other homiletics text currently on the market. Hogan begins with a theological rationale for preaching, which serves as a basis for understanding the identity of the preacher. She then explores the context for preaching, showing how to interpret a scriptural text, design a sermon, and use illustrations and examples. She also discusses preaching for special occasions, the use of different technologies in preaching, and the importance of delivery. This book includes questions for reflection.